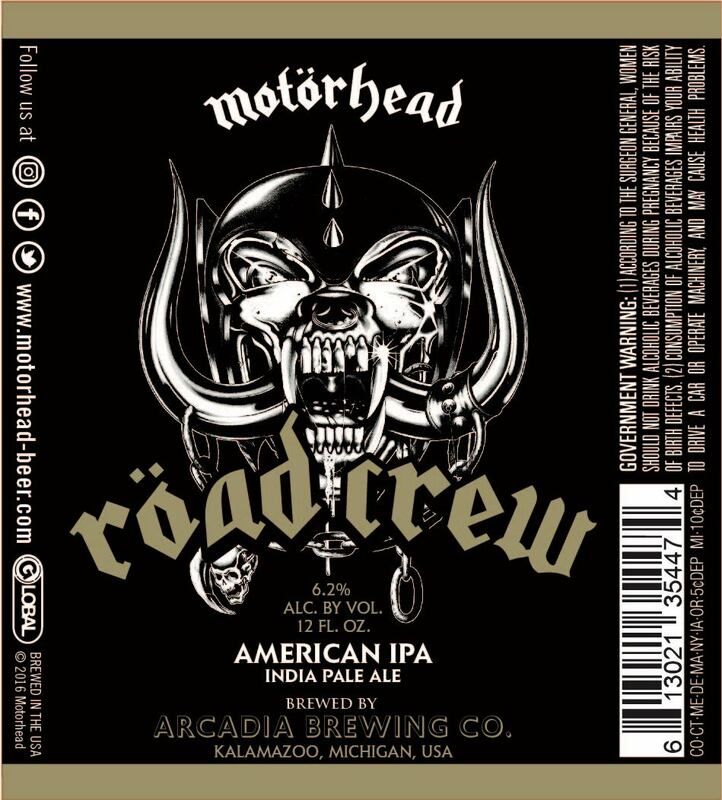 Arcadia Brewing brings Motörhead Röad Crew IPA to the U.S.
Motörhead, Camerons Brewery, and Global are proud to announce that Röad Crew is officially coming to the USA and being brewed by Arcadia Brewing Company of Kalamazoo, Michigan. 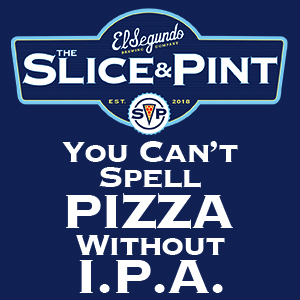 This American IPA will sit around 6.2% ABV, a crushable hop-forward India Pale Ale with attitude that showcases a floral and citrusy hop character with just the right amount of malt sweetness. Röad Crew beer is perfect for all rock, beer and hop heads and goes down especially well whilst listening to Motörhead at a wonderfully obscene, lawn-killing volume. Röad Crew will be available in bottles, cans, keg and even cask. 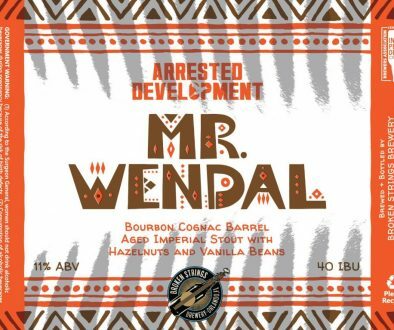 Arcadia Brewing Co. was founded 1996 by Tim Suprise and is located on the riverfront in Kalamazoo, Michigan, a highly-regarded Craft Beer community, which is the original home to Gibson Guitars for 80+ years as well as Heritage Guitars and Kalamazoo Guitar Company. 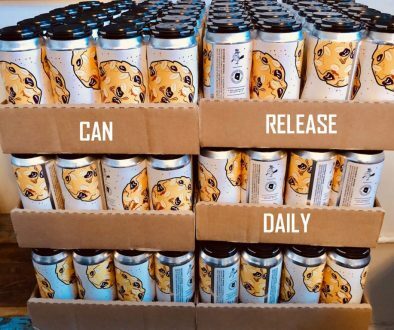 Röad Crew was launched by Camerons in December 2015 and has gone on to be a massive success being exported to 22 countries and placed in 1200+ locations within the first 12 months in the UK, while also having major supermarket listings throughout the UK. “Road Crew is a world-class rock n roll beer, from the worlds loudest band. ENJOY THE TASTE OF MOTÖRHEAD WHEREVER YOU ARE! An English rock band formed in June 1975 by bassist, singer, and songwriter Ian Fraser “Lemmy” Kilmister, Motörhead quickly rose to great prominence in the British punk and heavy metal scenes. Although they changed their line-up several times, Motörhead never compromised or changed their unique, raging sound, which saw the band and their music become a lifestyle for many people from all genres, whether rockers, punks or alternative. As a power trio, they had particular success in the early 1980s with several successful singles in the UK Top 40. The albums Overkill, Bomber, Ace of Spades and particularly No Sleep ‘till Hammersmith cemented Motörhead’s reputation as a top-tier rock band. The band is ranked number 26 on VH1’s 100 Greatest Artists of Hard Rock. As of 2018, their Grammy-winning sound has sold more than 17 million albums worldwide. Road dogs extraordinaire, for the last 20+ years of their career, Motörhead were Kilmister, guitarist Phil Campbell, and drummer Mikkey Dee. In early 2015 they entered the studio to begin work on Bad Magic, which was released in late August 2015. It quickly became one of the band’s most successful albums, but sadly, Lemmy passed away on December 28, 2015. The band’s last record turned out to be a recording of two typically blistering sold-out shows from the Bad Magic tour, at Munich’s Zenith concert hall only a month prior to his passing. Motörhead released 22 studio albums, 13 live recordings, 12 compilation albums, and four EPs over a career spanning 40 years. The Motörhead legacy (and lifestyle) lives strongly on through their music and loyal fans. For over 22 years, Arcadia has been committed to a British Inspired – American Brewed stable of beers. 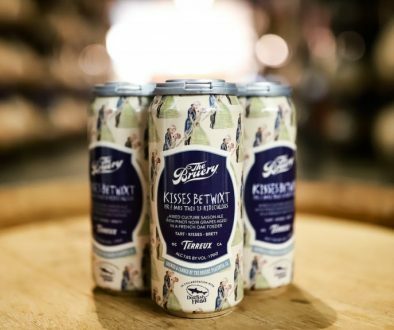 We aspire to brew beers that achieve brilliance through balance – that satisfy the senses with complex flavor while providing pure refreshment that leaves you wanting more. Established in 1996, Arcadia’s commitment to creating world-class beers has been recognized with medals from the World Beer Cup (Silver-Loch Down Scotch Ale) and the Great American Beer Festival (Gold-Barrel Aged Cereal Killer Barleywine, Silver-Cereal Killer Barleywine, and Silver-Arcadia IPA). Global Merchandising Services is a music, artist, celebrity and brand merchandise company. Founded by Barry Drinkwater in 2008, with headquarters in London and Los Angeles. The Global team have worked with Motörhead as their exclusive merchandise partner for over 25 years and have been instrumental in developing numerous alcoholic beverages on behalf of Lemmy and Motörhead.